Um. 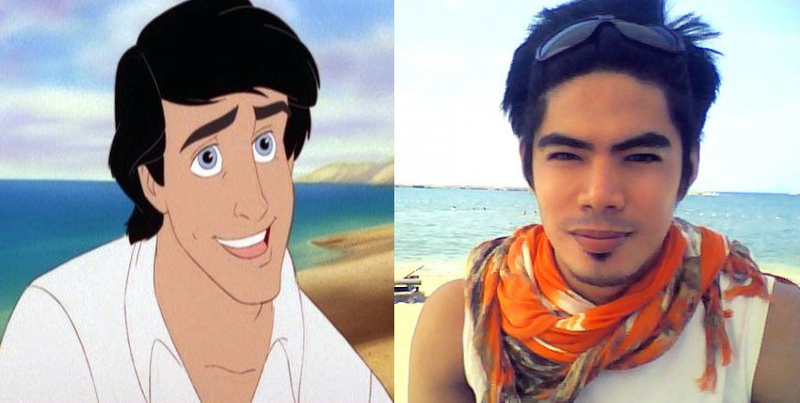 We were having waaaaay too much fun over on Facebook trying to figure out which Disney characters we most resembled. Rap is clearly the winner. It's all about the eyebrows.